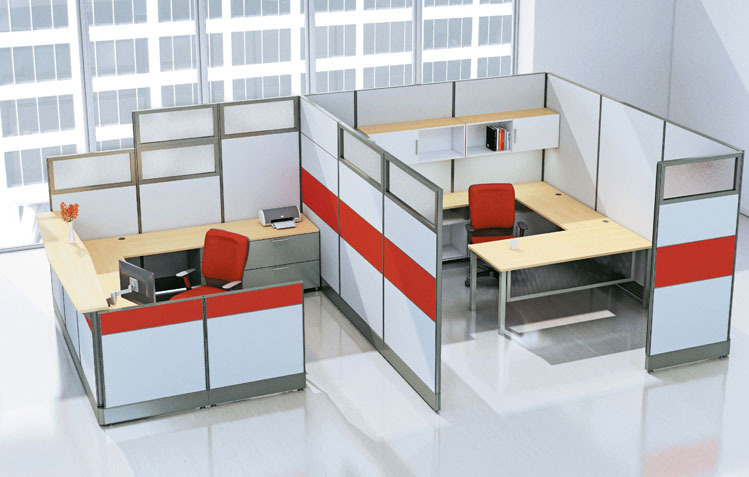 Open office systems are comprised of cubicles, workstations, and partition units. These are ideal for companies and businesses looking for a collaborative or open work environment. Call centers, tech startups, and other similar companies can benefit from this type of layout. Like what you see? Get a free quote.